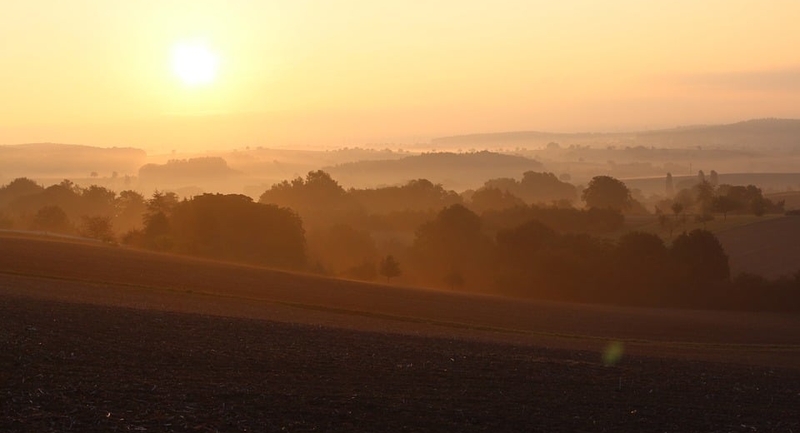 One the best-known masterpieces of Victor Hugo, this enigmatic poem takes us for a walk through Normandy’s countryside. The destination of the journey is a mystery: one first imagines a lover’s date… but the poem will unravel a meaning much deeper to the poet’s heart. My thorough explanation of the poem will tell you about this drama, one of many in Victor Hugo’s life, and show you how Victor Hugo builds up the tension of the poem – in a extremely visual, almost cinematic way.